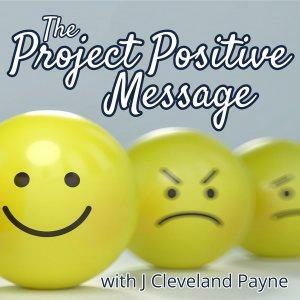 This is message #67 from the Project Positive. In this message, I remind you that it doesn't matter how bad you have it, someone would gladly take your problems over their own if given the chance. Learn to be thankful for the glad tidings you do have.